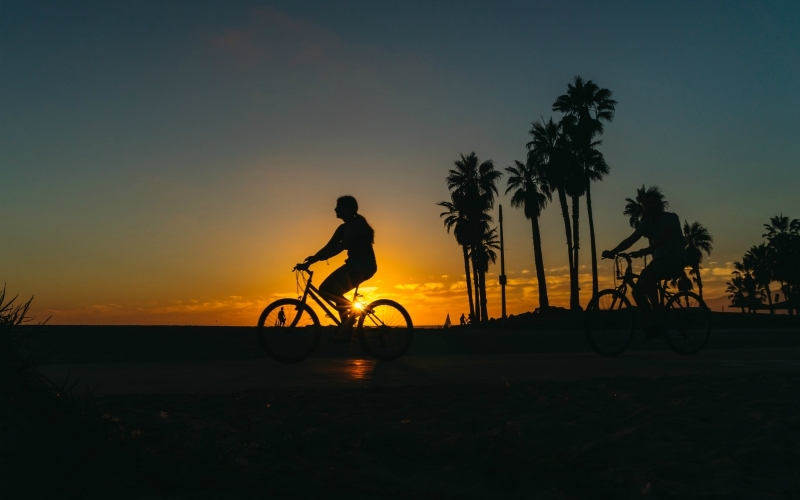 3 Cycling Tips From the Woman Who Wrote the Book on Riding a Bike in L.A.
Cycling in Los Angeles can be intimidating. There are steep hills to contend with. There are distracted, oblivious, aggressive (take your pick) drivers to avoid. But it’s February and winter has apparently been canceled and straddling the seat of a bicycle has never seemed so appealing. Even if you’ve seen L.A. through the windshield of a car a million times, seeing the city by bike is a totally different experience. And there’s no need to wait for the next CicLAvia to do it. 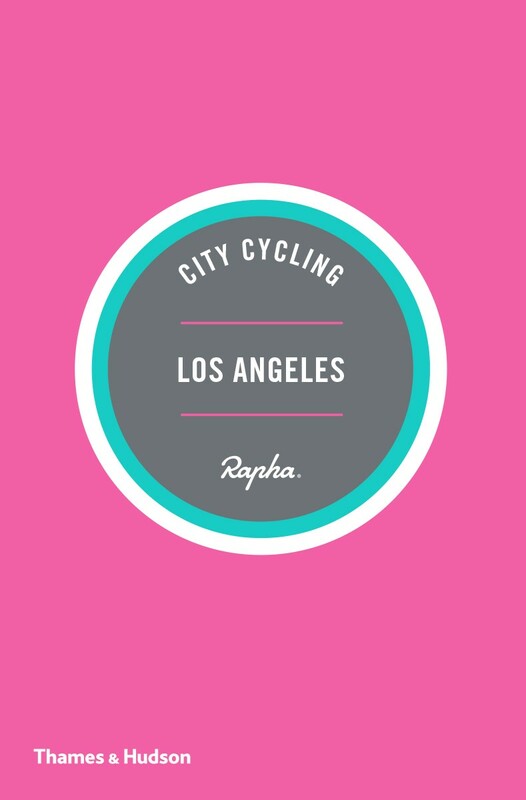 L.A.-based author and cyclist Kelton Wright—in collaboration with London-based cycling clothier Rapha—has created a practical, user-friendly pocket guide to riding in L.A. City Cycling Los Angeles features guided rides through five subsections of L.A. and its environs—Venice, Santa Monica, and Malibu; Beverly Hills and Hollywood; downtown L.A.; Los Feliz and Echo Park; and Pasadena and the Rose Bowl—and each chapter has a map loaded with stores, coffeeshops, restaurants, and local landmarks to check out. There’s also a section with essential info, like etiquette, safety, and security (i.e., making sure your bike doesn’t get swiped when you’re all the way on the other side of town). The book comes out on March 6, but in the meantime, Wright shared there three tips for safely and confidently riding a bike in L.A.
City Cycling Los Angeles (Thames & Hudson, $9.95) is out on March 6.